I don’t know if it’s just me, but for some reason the Christmas spirit really hasn’t hit me this year. I’m feeling particularly Scrooge-like this festive season, and I think it’s because I haven’t had time to watch many Christmas films. Nothing quite beats the festive cheer you get from a good Christmas flick like Home Alone or Bad Santa – okay maybe not Bad Santa. But not every Christmas film was created equal, and while we all have our favourites (It’s A Wonderful Life for me), a definite ranking has been given, and it’s quite hard to argue with. FandangoNow, an American digital video service, asked 1000 fans which is the best Christmas film of the 21st Century, and the winner came out as Elf – like I said, hard to argue with. If you think hard about the question, ‘What is the best Christmas film of the 21st Century?’, you’ll realise how few classic Christmas films were made since 2000. Off the top of my head I can think of a handful, and even then they’re not anywhere near as good as the classics from the 80’s and 90’s (or 1946 for that matter). According to MovieWeb, the rest of the top five were as follows: The Polar Express, Love Actually, Dr. Seuss’ How The Grinch Stole Christmas and Bad Santa. Personally, I’m not a fan of either The Polar Express or Love Actually but there are no surprises in that top five at all really. Elf s the most beloved holiday movie in my household because it’s a film that makes you feel warm, happy, and silly, and everyone needs some of that come the holidays. 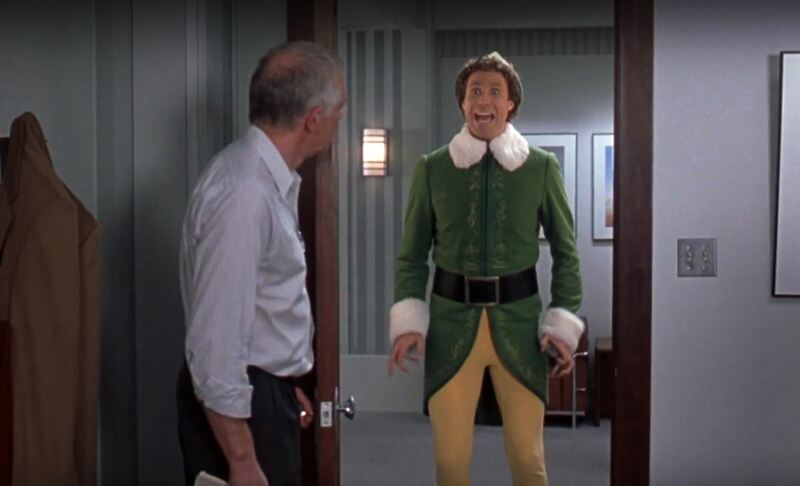 That, plus Will Ferrell’s elf antics will never get old! Among others in the top 10 were The Holiday, The Best Man Holiday, Krampus, Arthur Christmas and The Night Before. 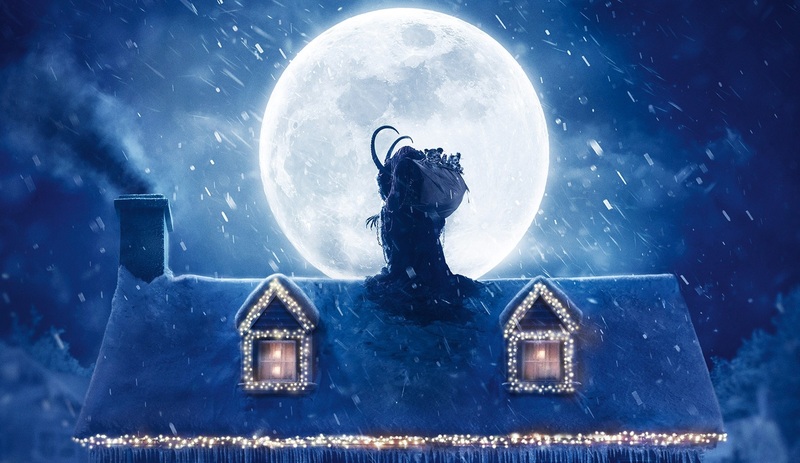 Now, not to get all preachy but we’ve been speaking about Krampus quite a lot this Christmas in the offices, it’s an incredible Christmas-horror which harkens back to 80’s movies like Gremlins while bringing something fresh. Definitely one to check out if you haven’t already seen it – after you’ve watched Elf of course.